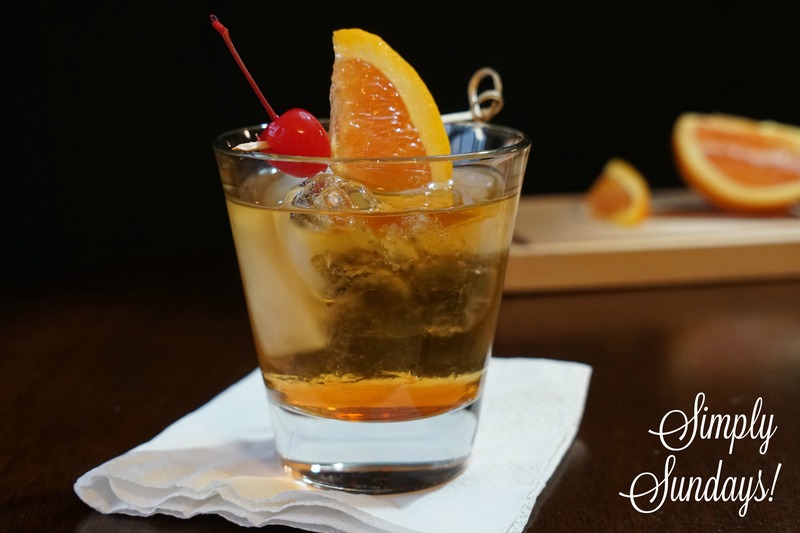 Old Fashioned – Simply Sundays! EVERYONE had a cigarette in one hand and an Old Fashioned whiskey cocktail in the other. The cigarette didn’t interest me, but the swanky cocktail did!